2pole are two music producers, DJs and live performers who want to conquer the clubs and festivals all over the world with their own and innovating techno sound. With releases on Suara, Tronic Music, Phobiq, Transmit Recordings and Hydrozoa, the two started their project with extraordinary techno tracks that within a few days became the shooting-stars of international Techno-charts at Beatport. 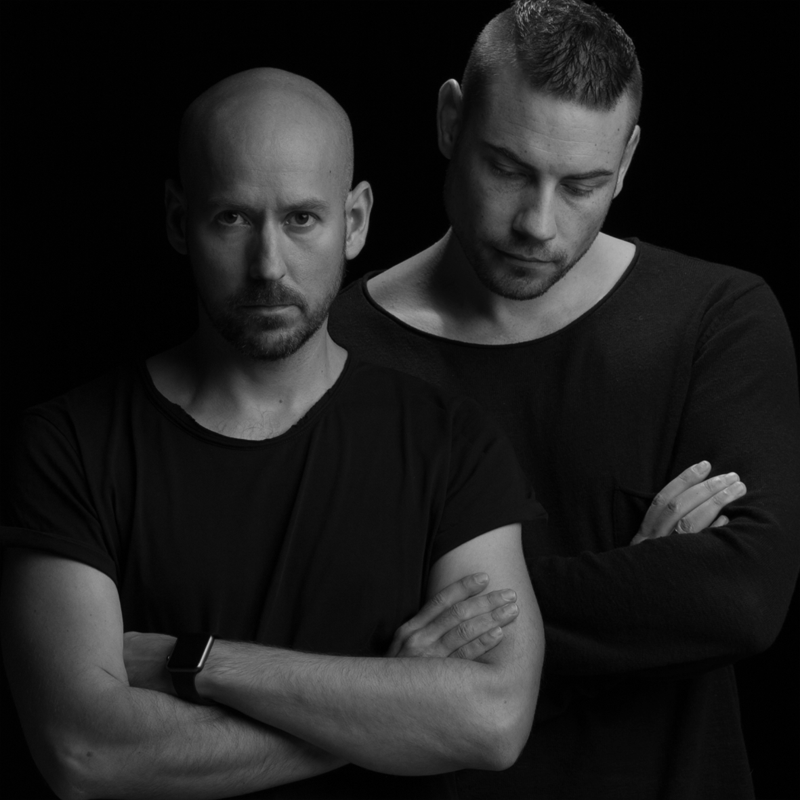 They have been keeping their position after several chart-entries, many top ten chart positions and 6 weeks lasting number 1 position (in collaboration with vocal-icon Ursula Rucker) after one and a half year of work at the top of the international techno-scene. 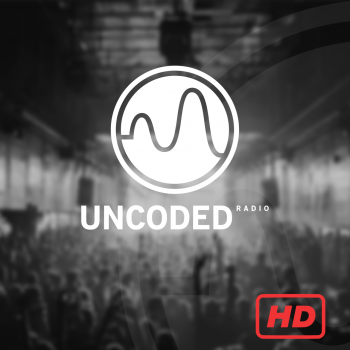 Among the fans of 2pole rank DJ-icons such as Adam Beyer, Joseph Capriati, Pan-Pot, Nicole Moudaber, Ida Engberg, Sam Paganini and many more. Moreover the two remixed the well-known techno icons Christian Smith, Eric Sneo, Torsten Kanzler, and the uber-hit of Der Dritte Raum “Trommelmaschine” for the legendary label harthouse. Another milestone was the collaboration in the studio of 2pole with Tronic label head Christian Smith and music producer Jam El Mar (Jam & Spoon). A new, aspiring techno duo, which you definitely should keep an eye on.